Quality. Service. Community. Variety. Knowledge. What once started as a small neighborhood butcher shop and specialty store in 1954, grew each year, aisle by aisle, from our loyal customers requests. Started by Tom and Janet Violante, Holiday Market focuses on high quality products coupled with friendly neighborhood service. 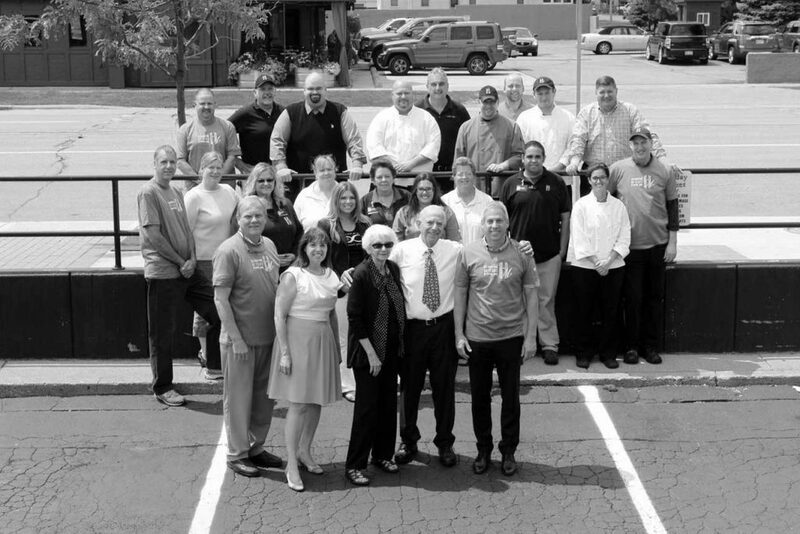 From a 2,500 square feet to now 60,000 square feet, we’ve always preserved our initial focus on quality and service. Over the years the Violante children, Tom Jr. and Gina Mangold, along with her husband Craig, have overseen the growth that has led Holiday Market to be voted one of the best markets in Metro Detroit, year after year. One of Holiday Market’s core values is service and more specifically they are focused on serving the youth of Royal Oak. Holiday Market proudly supports the Boys and Girls Club and Royal Oak Youth Assistance. The Violante family welcomes you to their market and thanks the community for supporting them for over 60 years.